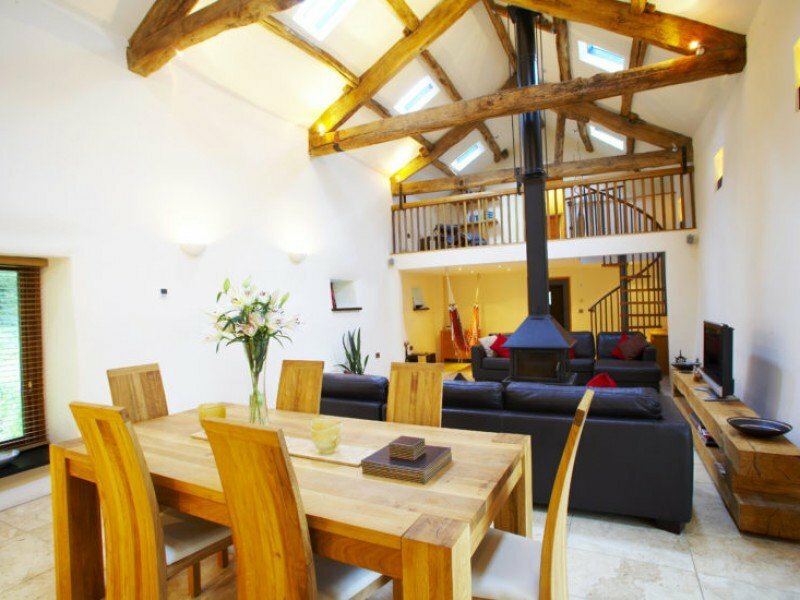 Find your perfect Lake District cottage or find our where to stay in the Lake District at Handpicked Cottages. 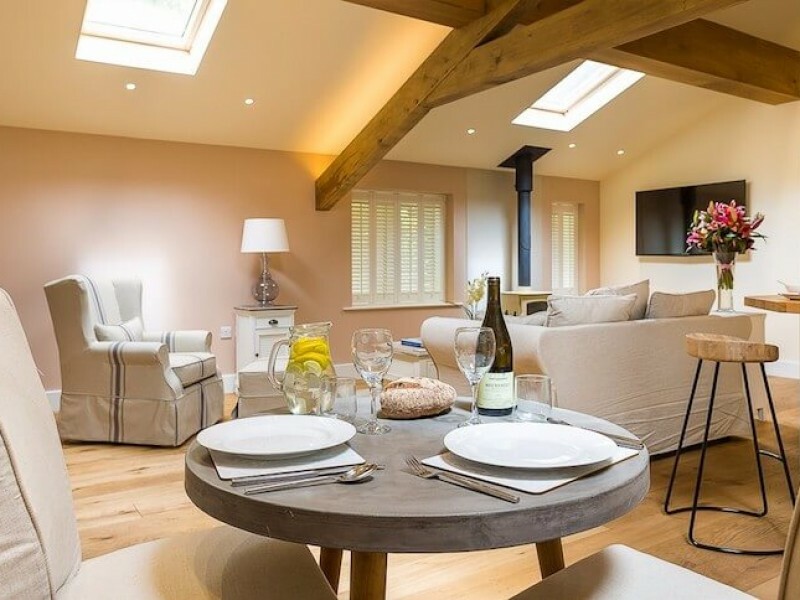 We have romantic Lake District holiday cottages for couples, Lake District cottages for families and country houses for large families and groups. 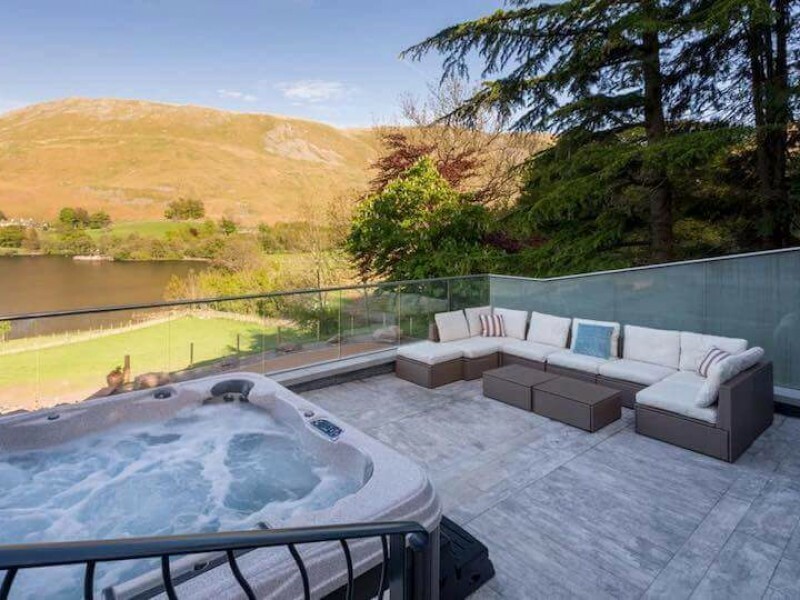 Superb lakeside inns and restaurants, fabulous water activities and sports, incredible scenery and walks it is all here in The Lake District. 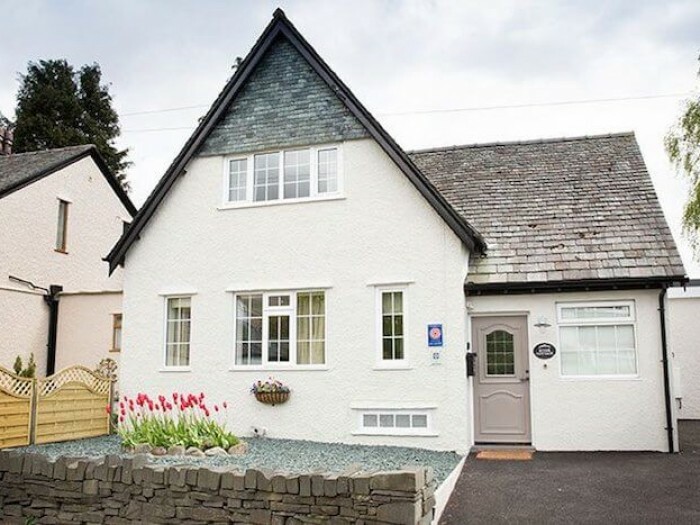 The Lake District is one of the most popular self-catering areas in the UK and we have holiday cottages in the Lake District's most sought after locations including Cockermouth, Ambleside, Keswick, Windermere, Ullswater, Wasdale, Eskdale and Borrowdale. 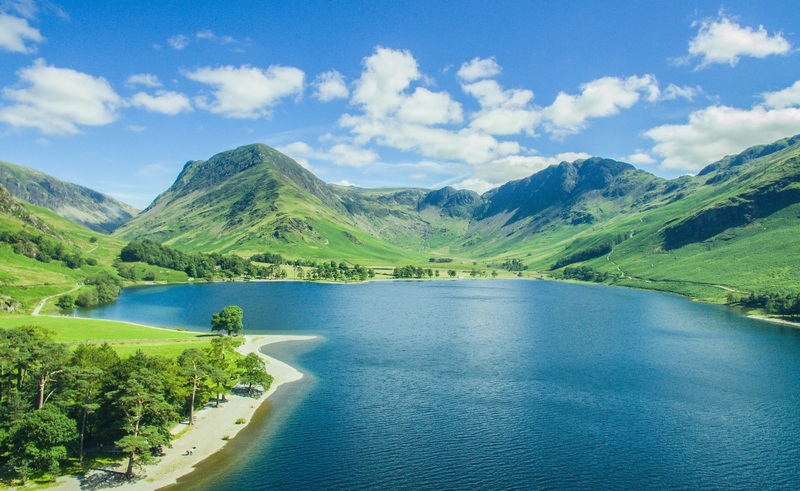 The Lake District is possibly the most popular destination in England for nature lovers and ramblers. 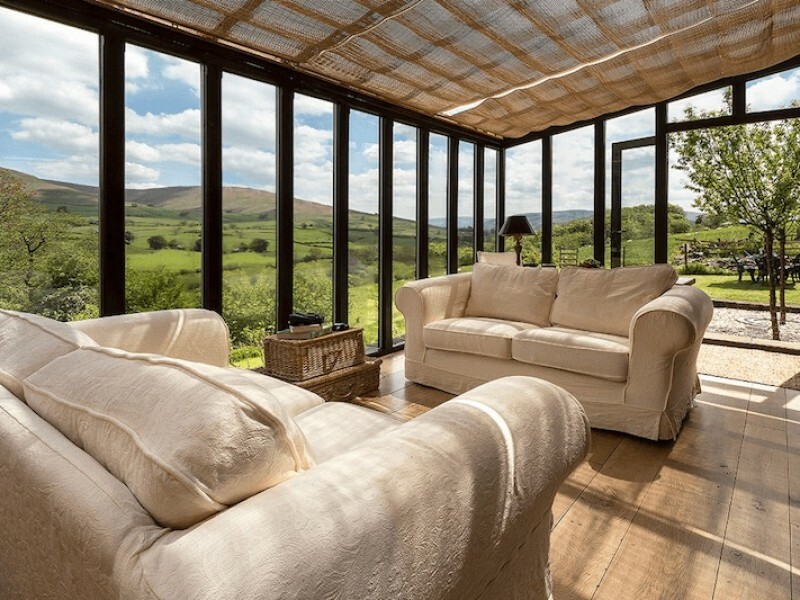 On holiday in the Lake District, you will be amazed by the sheer beauty of the region, whether you're walking around the water's edge or hiking through the hills. 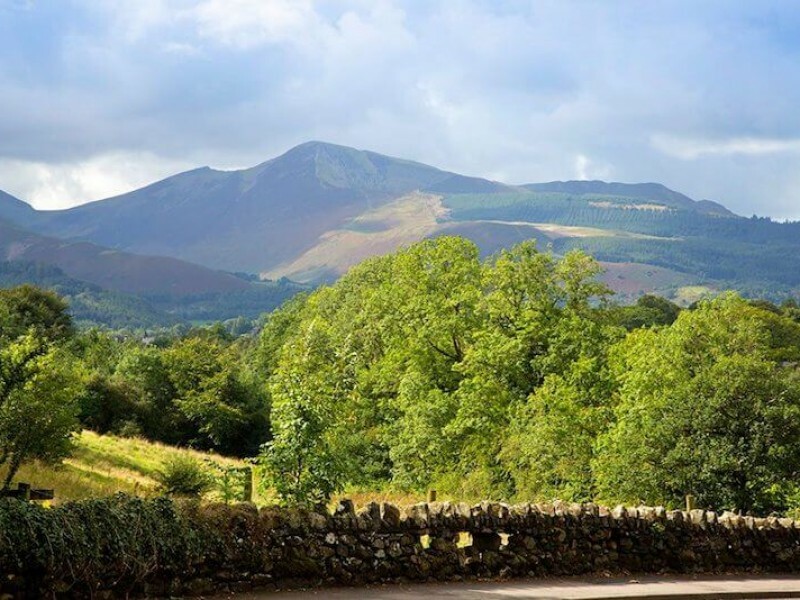 This is a perfect destination for active couples or groups of friends with a shared interest in getting outdoors, but there also plenty of brilliant lakeside restaurants, and interesting towns such as Keswick to explore. Of course, one of the main things to do in the Lake District is walking around the lakes. 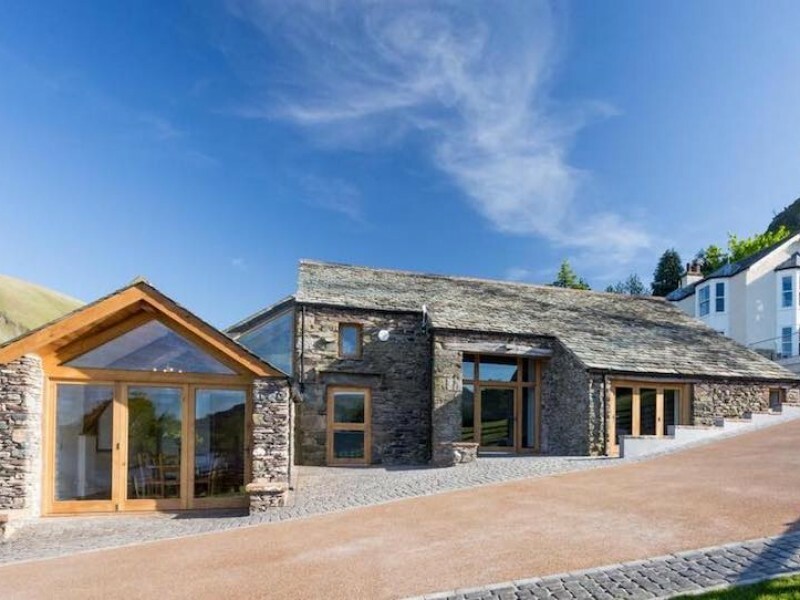 However, there are many other ways to enjoy the lakes - whether with a cruise of Lake Windermere or trying a watersport like stand-up paddleboarding. 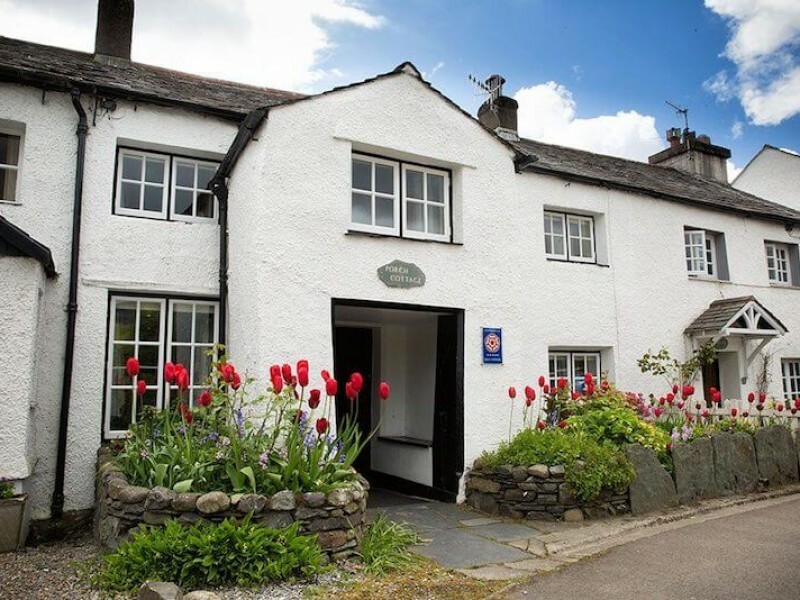 Kids will love a visit to The World of Beatrix Potter, whereas adults will be blown away by the beauty of Rydal Mount and Gardens.